Have you been searching for a large format printer and printing in Raleigh, NC? Look no further than Jack Rabbit Sign Shop. We can expertly print your products, no matter if they’re signs, banners or promotional products. As a locally owned and operated business, our sign company is known throughout the Triangle, Durham, Cary and state of North Carolina for our high-quality signs and wide range of options. In-house digital printing and lamination is one step in making your sign project easy and convenient. Jack Rabbit Sign Shop is your one-stop sign shop — from design and material selection to installation, our staff can do it all. When you work with Jack Rabbit Sign Shop, you can expect to be impressed with how well your signage turns out. 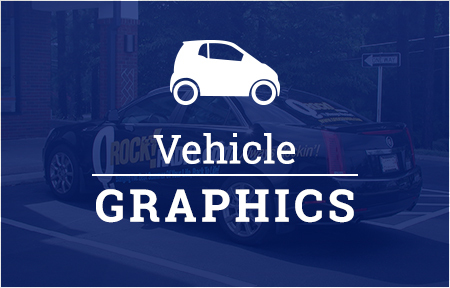 Using the latest printing technology and latex UV inks, Jack Rabbit Sign Shop can produce graphics for indoor and outdoor use, including vehicle graphics, cut vinyl graphics and more. Our professionals recommend lamination for all your signs, as it’s the best tool in protecting and extending the life of the print. 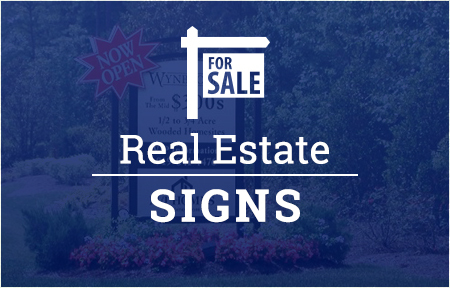 Do you need to print or laminate a sign in a matter of days? For our Raleigh sign company, it’s no problem! We have a large stock of materials at our sign shop, so we can produce most of our signs in just one day. The next time you need a sign printer for your large banners, graphics or other sign products, come by Jack Rabbit Sign Shop in Oak Park Shopping Center. We’ll be glad to show you your options and get straight to work. Feel free to contact us today at 919-571-1185 with questions about our Raleigh lamination and large format printing. 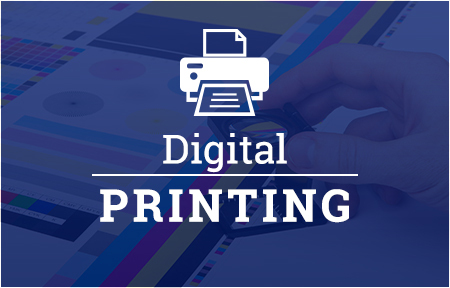 Jack Rabbit Sign Shop is proud to offer businesses digital printing and large formatting printing services in Raleigh, NC, the Triangle and the state of North Carolina.